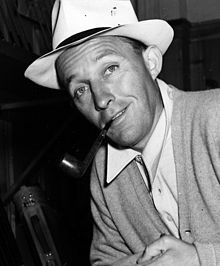 Bing Crosby is an American singer as well as actor. 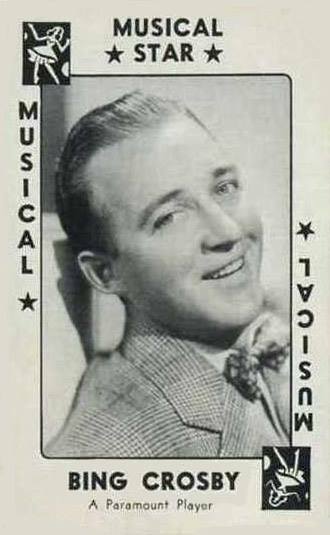 Born Harry Lillis Crosby on May 3, 1903 in Tacoma, Washington DC, he was the fourth child of Harry Lincoln Crosby and Catherine Helen. 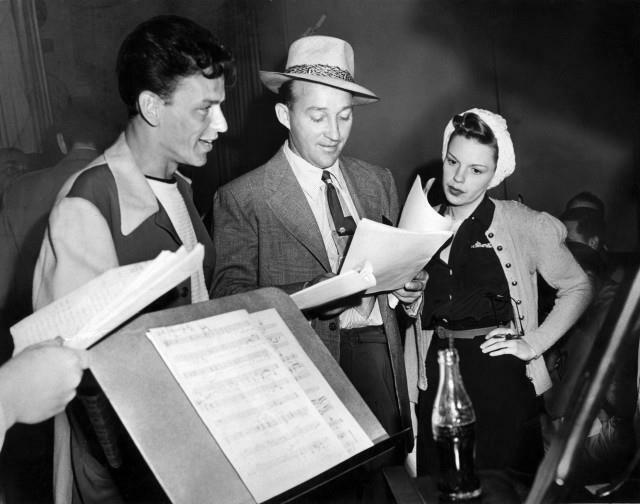 Crosby’s music career started when he joined a band (which was later on disbanded) whose members are high schoolers. 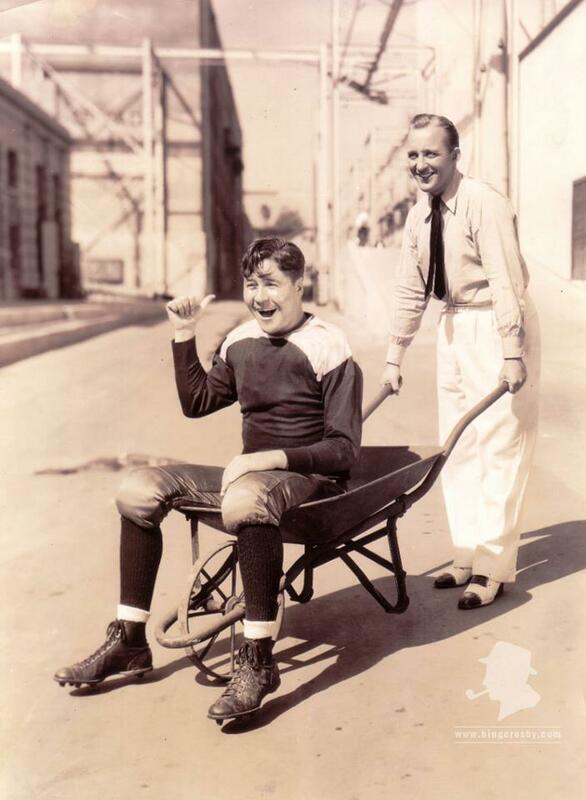 In 1925, Crosby formed a duo with Al Rinker. 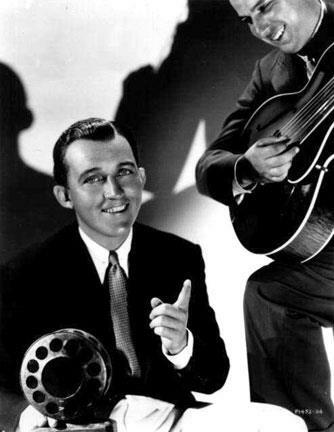 The duo had its popularity rising when Harry Barris joined them, forming the group known as the Rhythm Boys. 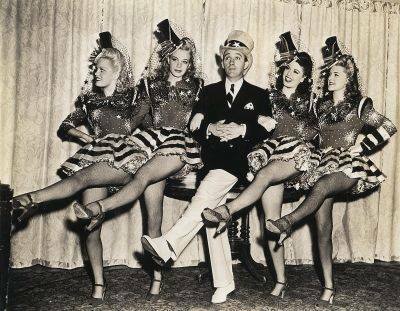 Among them, Crosby was the one whom the crowd deeply fancied. 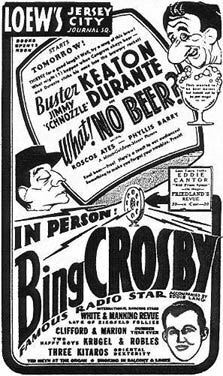 By September of 1931, Crosby went on to become a solo artist. 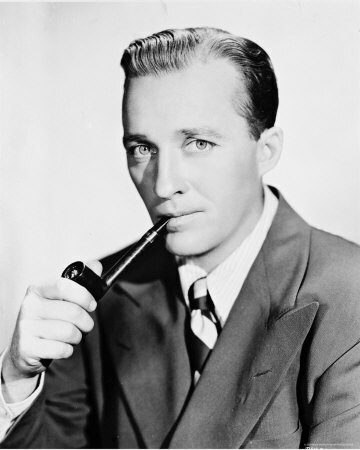 If there is someone who could combine past tense and present tense verbs, it’s Bing Crosby. 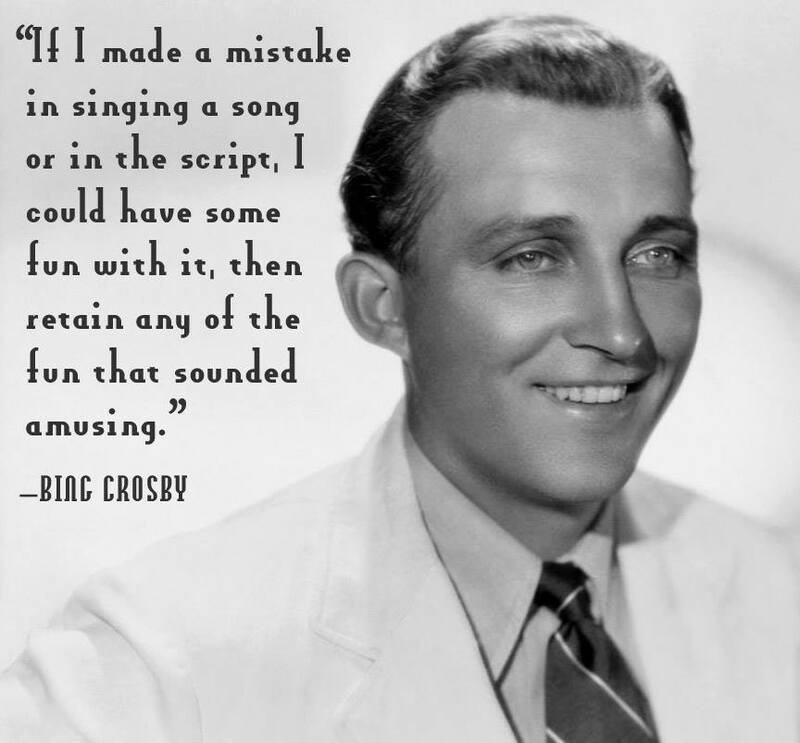 With his baritone-voice, Crosby was, and still is, one of the most popular and best selling singer-artist in America. 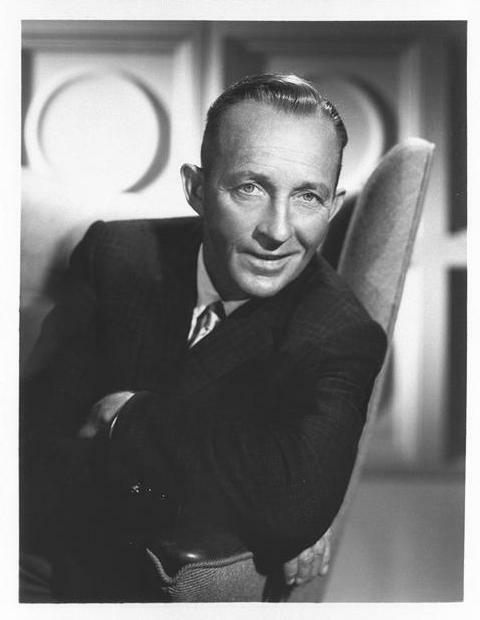 One proof for this would be the Grammy Lifetime Achievement Award he received in 1962. 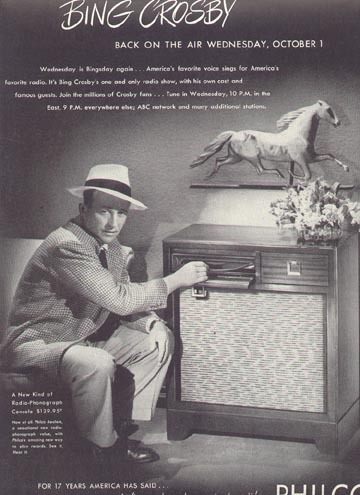 Amazingly, Crosby was able to have 17,000 songs in collection, most of which were from Decca records. 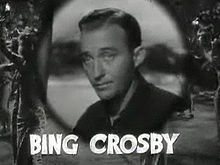 In the music record of 1930, 10 among the top 50 songs for that year was sang by Crosby, either by solo or with others. 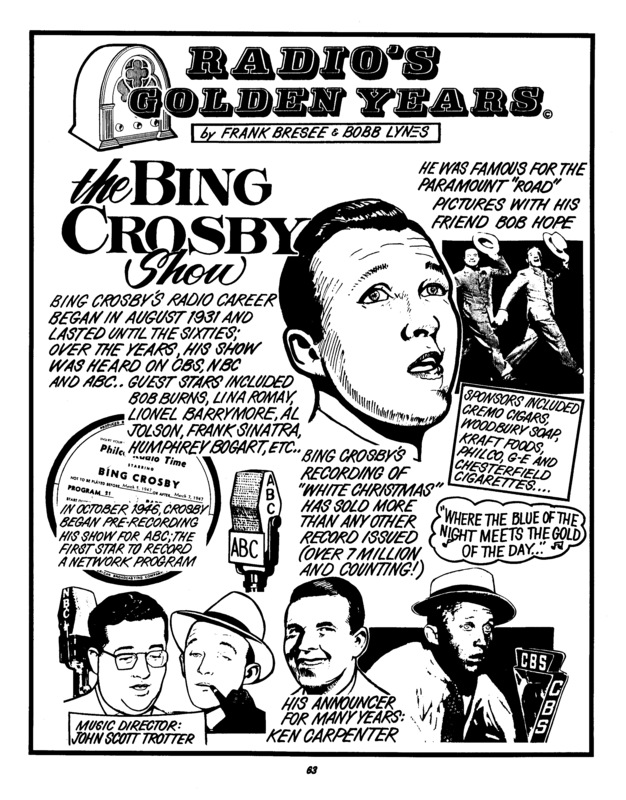 According to the book Million Selling Records, Crosby has already received 23 platinum and gold records. 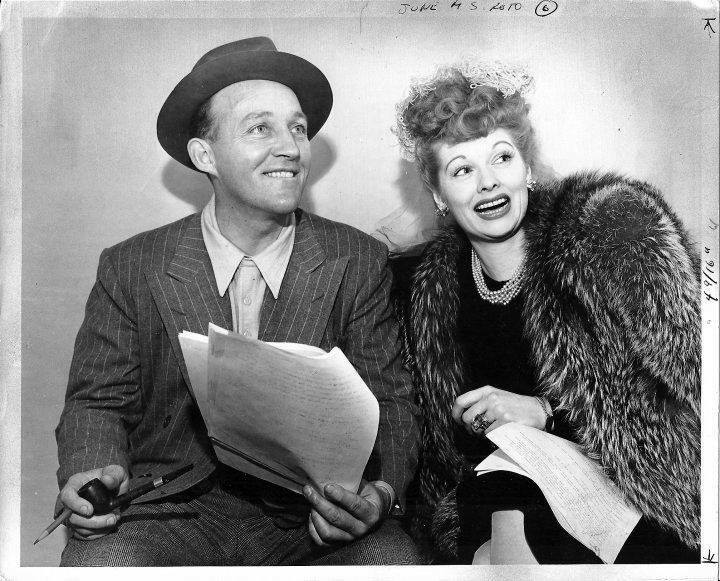 Not only that, a poll in 1948 dubbed Crosby as “the most admirable man alive”. 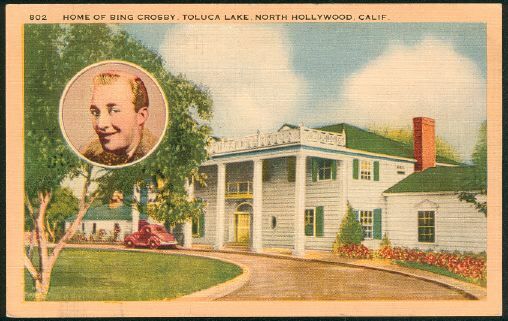 Aside from singing, Crosby also starred in movies. 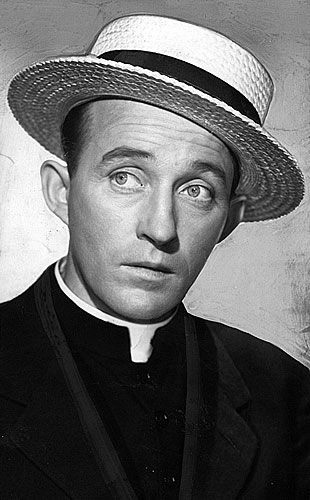 In 1944, he was given the Academy Award for Best Actor for his movie Going my way. 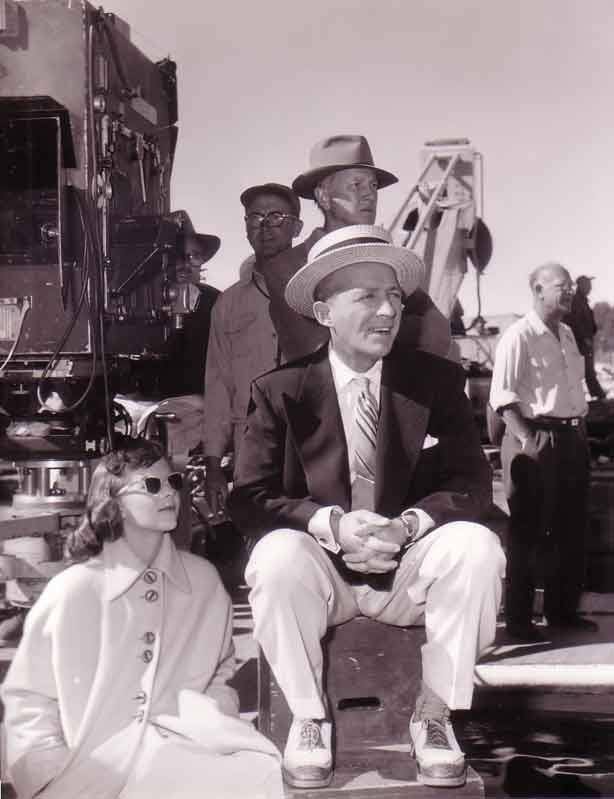 In the year that followed, he was nominated for the same award for the sequel of that movie. 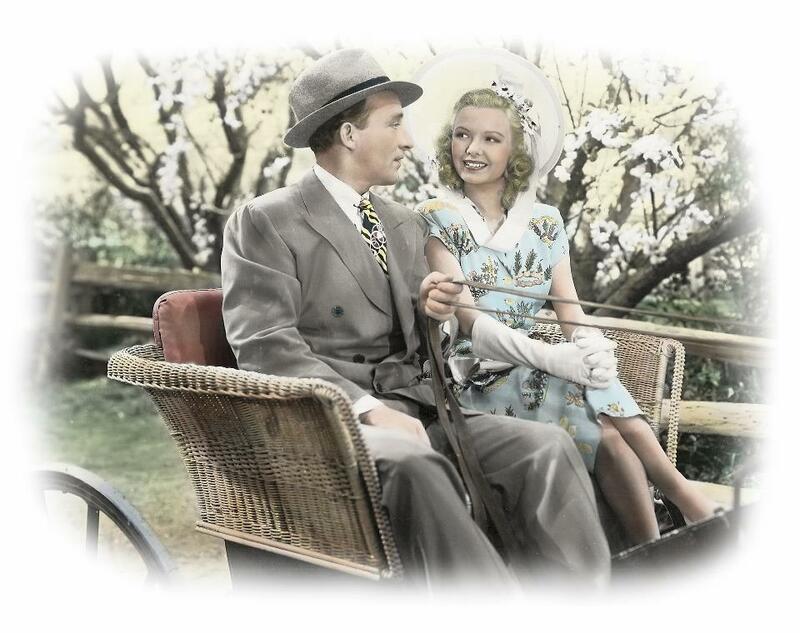 White Christmas, Bing Crosby’s most famous film, grossed 30 million dollars in 1954. 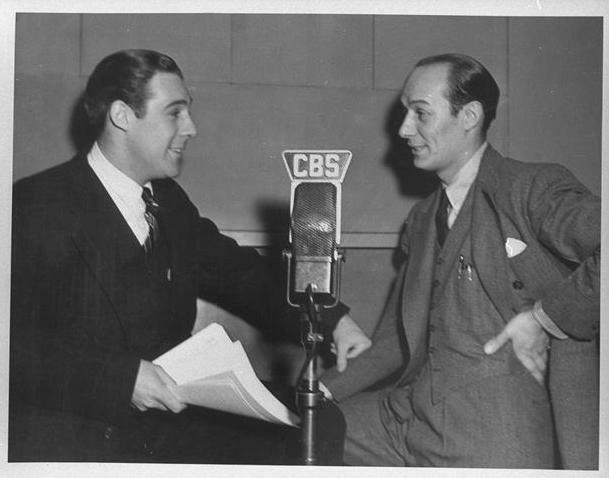 However, among all the things that Crosby was doing back then, the one he is most passionate about was radio. 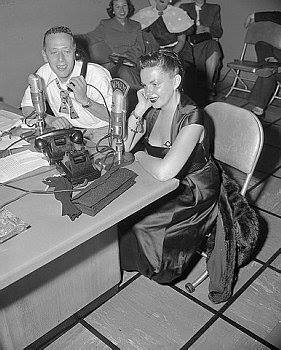 Being on radio gave him the chance to sing his songs in a way that it makes someone feel that the song were dedicated “especially for you”. 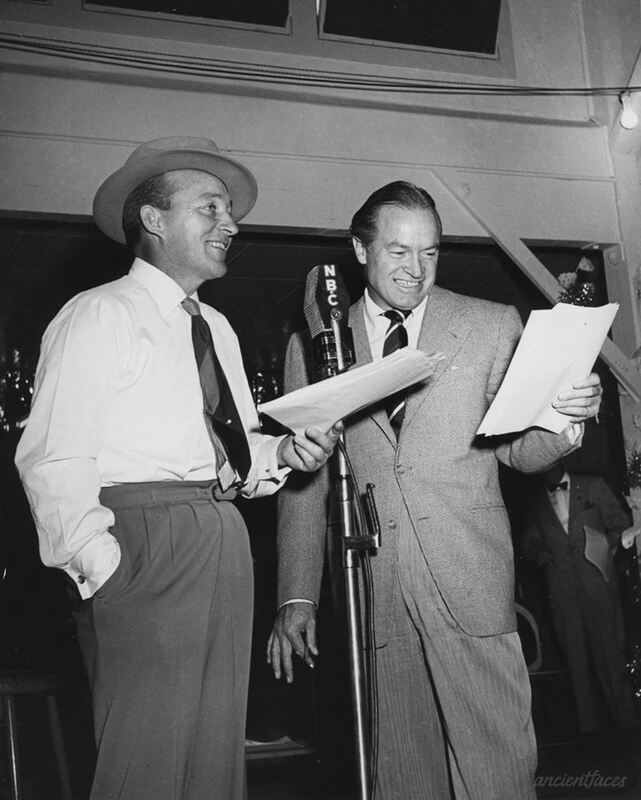 He made his first radio appearance radio as a guest star in Kraft Music Hall on Dec. 5, 1935, where he eventually became one of the show’s regulars. 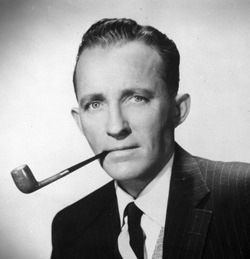 Crosby bid goodbye to the world on October 14, 1977 at the age of 74. Be the first to comment on "arlene woods joe frisco "